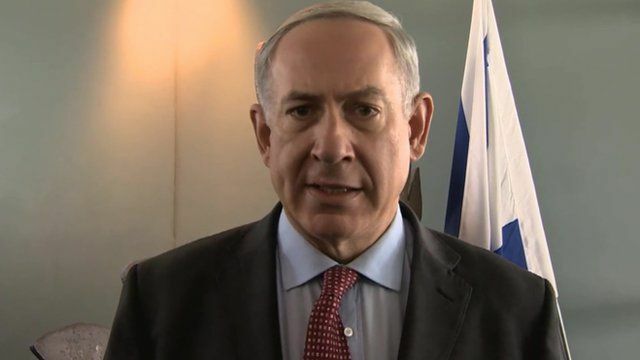 Iran 'got everything, paid nothing' Jump to media player Israel's Prime Minister Benjamin Netanyahu has expressed his anger as negotiations on Iran's nuclear programme expect to reach a breakthrough. 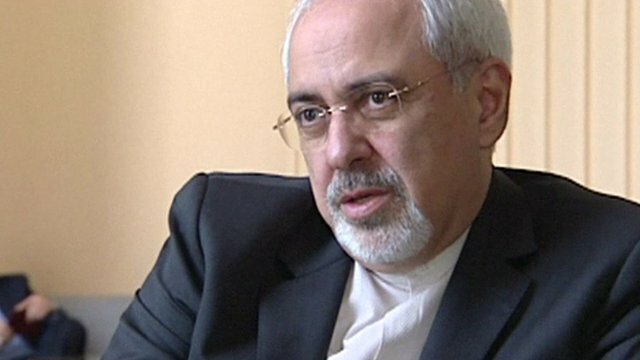 Iran says nuclear deal possible Jump to media player The Iranian foreign minister has said he believes an agreement with world powers on Iran's nuclear programme is possible by the end of talks on Friday. What do sanctions mean for Iran ? Jump to media player Negotiators from Iran and key world powers are meeting again in Geneva to see if they can make progress on the nuclear stand-off that has dragged on for a decade. 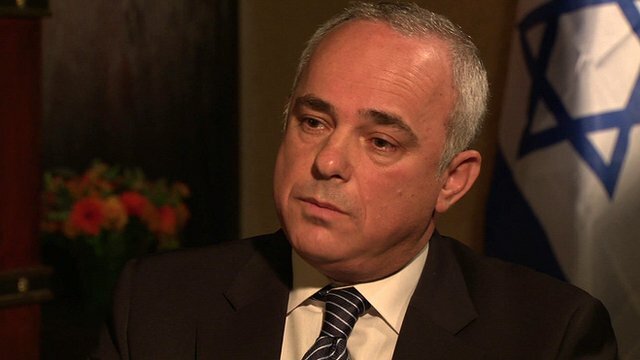 Israel's hope for diplomacy with Iran Jump to media player Israeli Minister of Intelligence, Yuval Steinitz, tells BBC HARDtalk he hopes diplomacy with Iran will succeed. Israel's Prime Minister Benjamin Netanyahu has expressed his anger as negotiations on Iran's nuclear programme are expected to reach a breakthrough. World powers, the five permanent Security Council members plus Germany (P5+1) and Iran, have been meeting in Geneva. 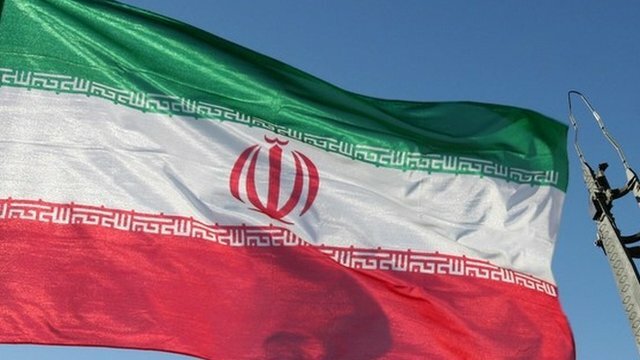 The US has confirmed that some sanctions relief was being offered in return for "concrete, verifiable measures" on Iran's uranium enrichment programme. Mr Netanyahu said a deal would be a mistake and Israel would not be bound by it. "I understand that the Iranians are walking around very satisfied in Geneva - as well they should be, because they got everything and paid nothing. "So Iran got the deal of the century and the international community got a bad deal, this is a very bad deal. Israel utterly rejects it."